We conducted two studies investigating the relationship of gratitude to autobiographical memory of positive and negative life events. Gratitude was assessed with an attitudinal measure and college students were asked to recall both positive and negative events from their past. 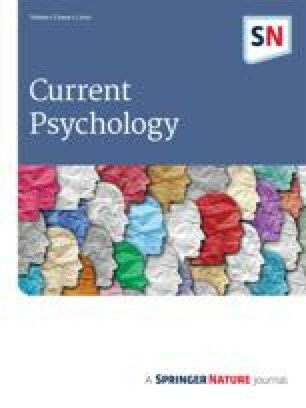 In both studies, a significant positive relationship was found between trait gratitude and a positive memory bias. In Study 2 it was found that gratitude still reliably predicted positive memory bias after controlling for depression. Further, it was found that a positive intrusive memory bias was associated with gratitude in both studies. Thus, an important component of gratitude may be an enhanced tendency to recall positive events from one's life.